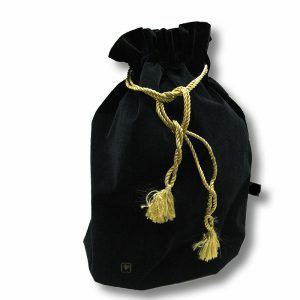 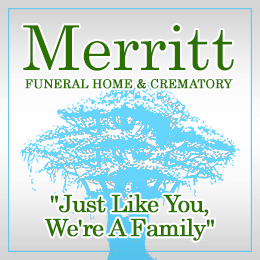 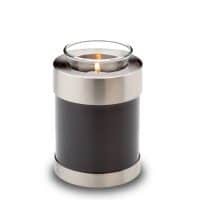 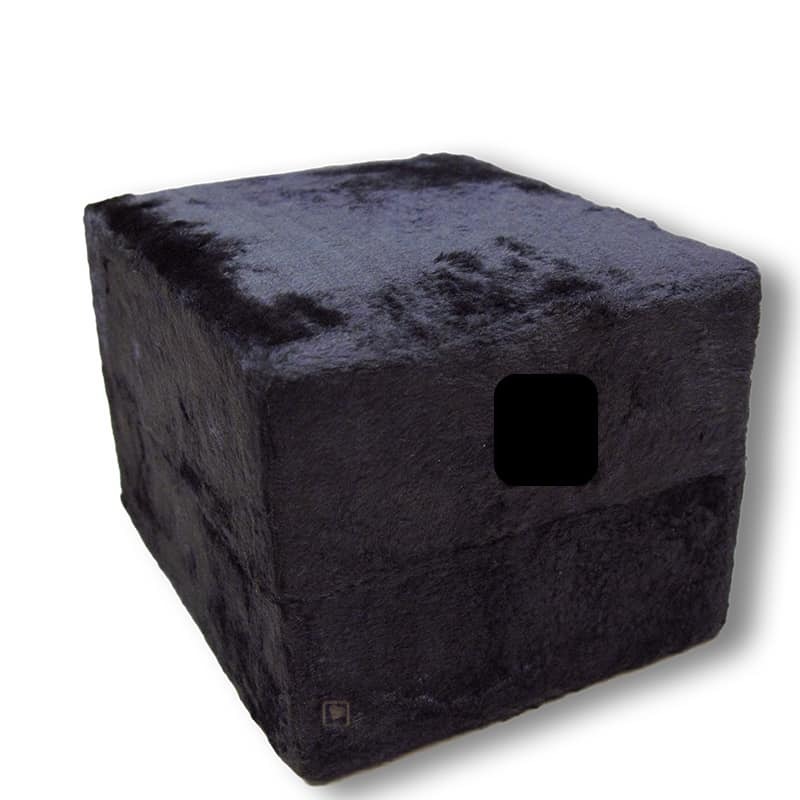 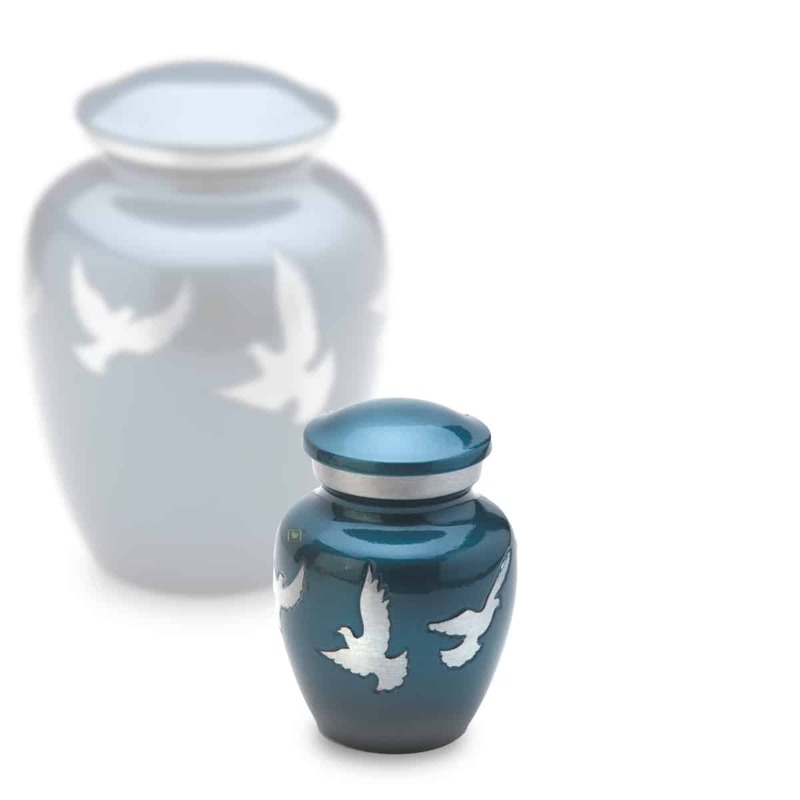 We have re-invented the classic urn. 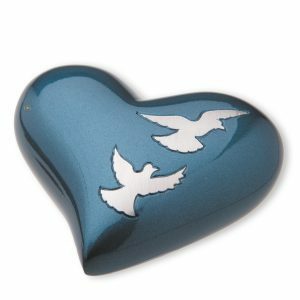 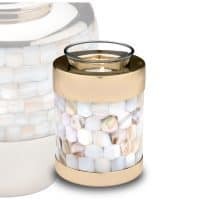 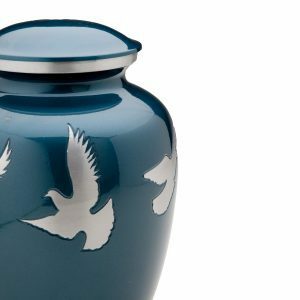 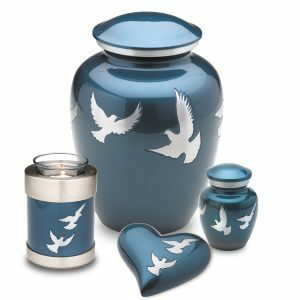 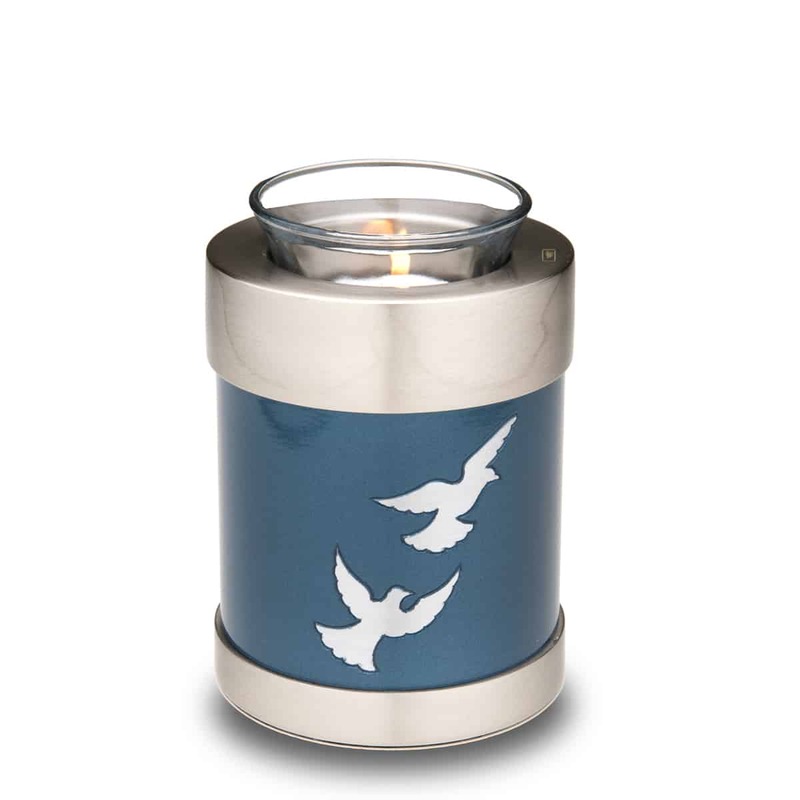 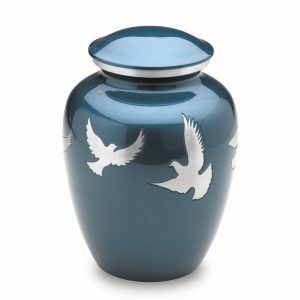 Divine Flying Doves Urn brings modern designs and hues to the classic urn shape, offering an array of contemporary yet still comforting urn choices. Blue Tone with Brushed Pewter protected with gloss coat technology. 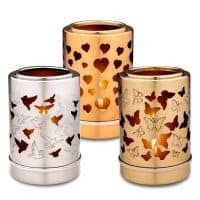 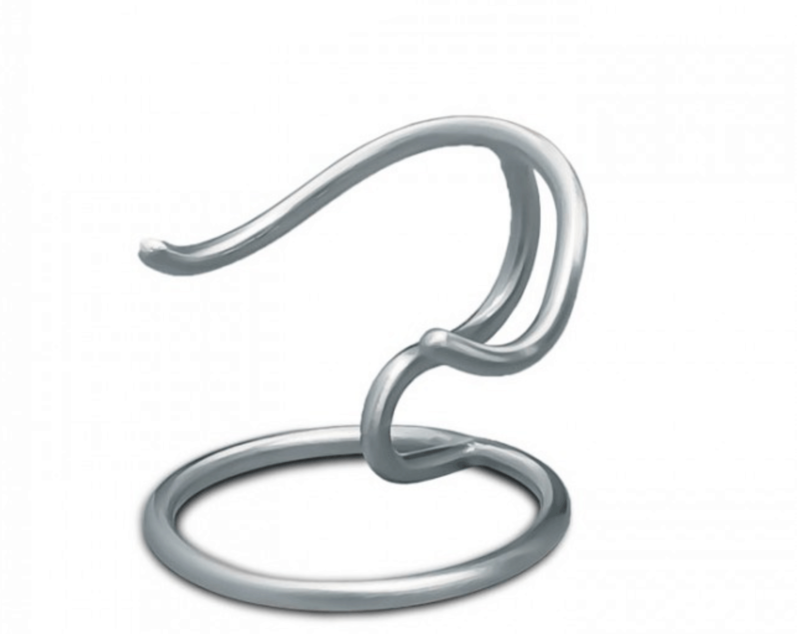 The timeless essence of the Classic is accentuated with strikingly simple design of Divine Flying Doves. 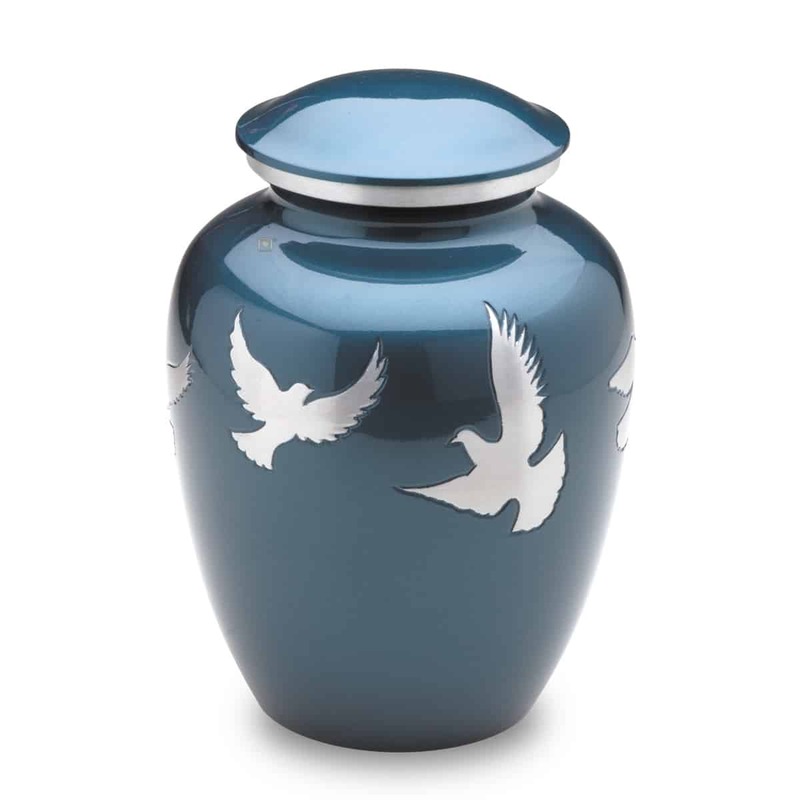 Blue Tone with Brushed Pewter Accents.